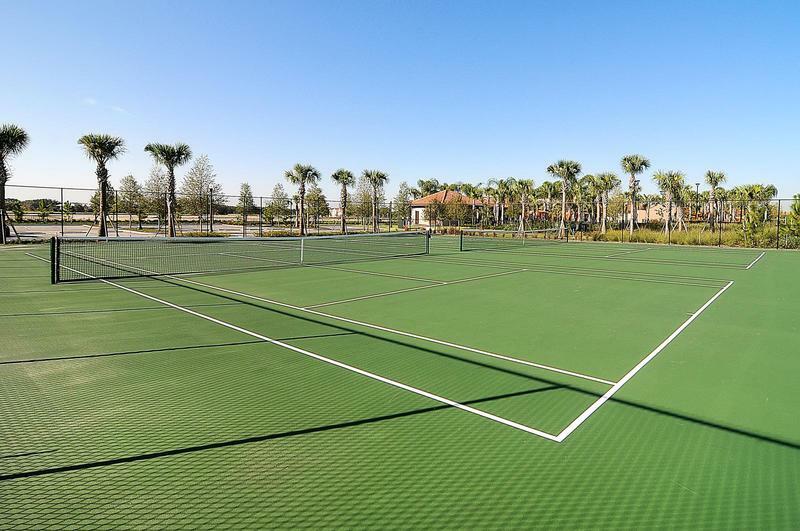 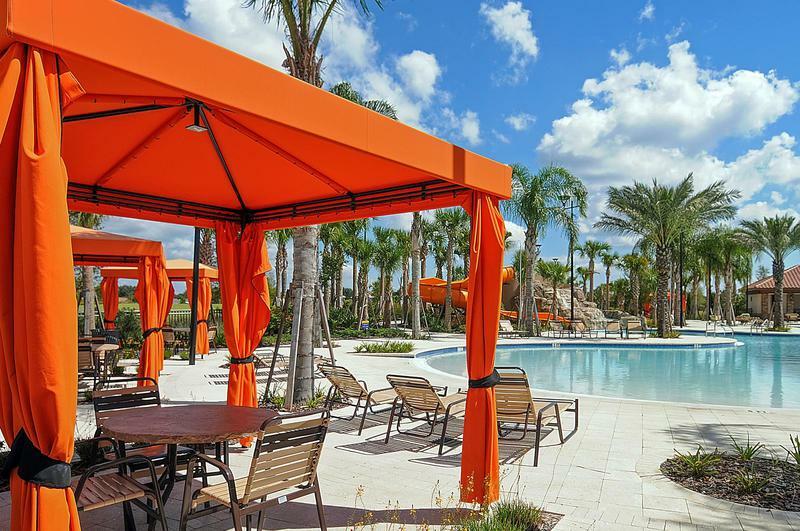 Bring your family to make some great memories in this spacious family vacation home in the exclusive Solterra Resort - located just minutes from the Walt Disney World® Resort! 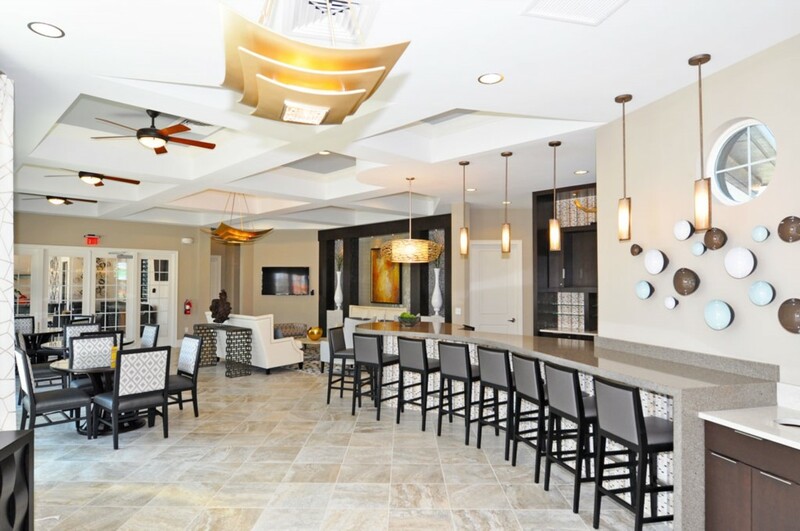 Offering 6 bedrooms and 5 bathrooms, this fully air-conditioned vacation pool home-away-from-home accommodates up to 12 guests and is perfect for family groups with kids. 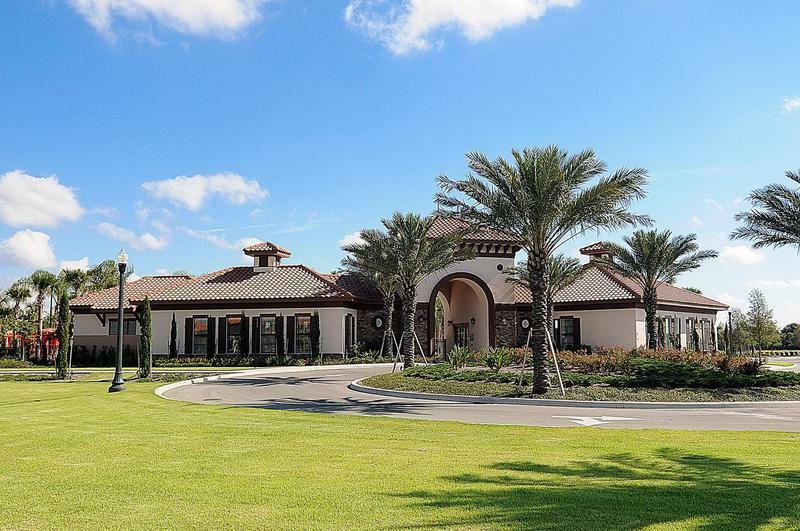 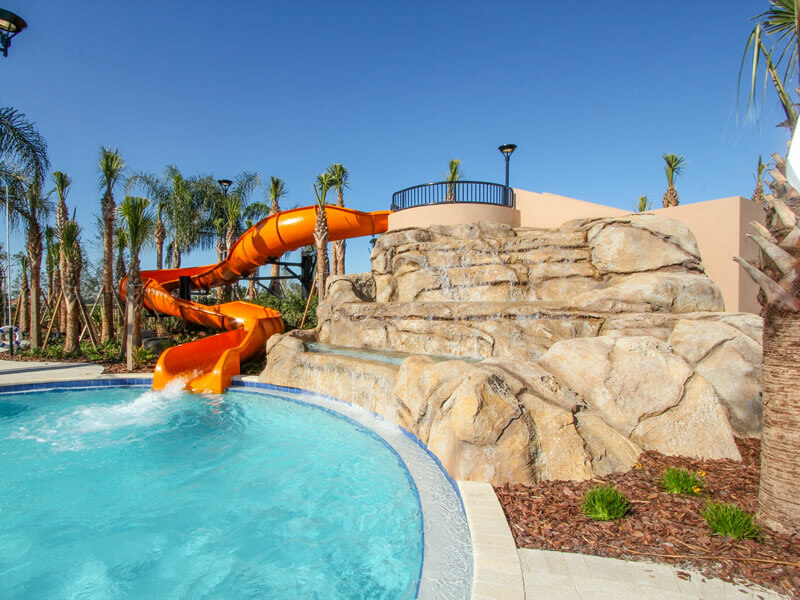 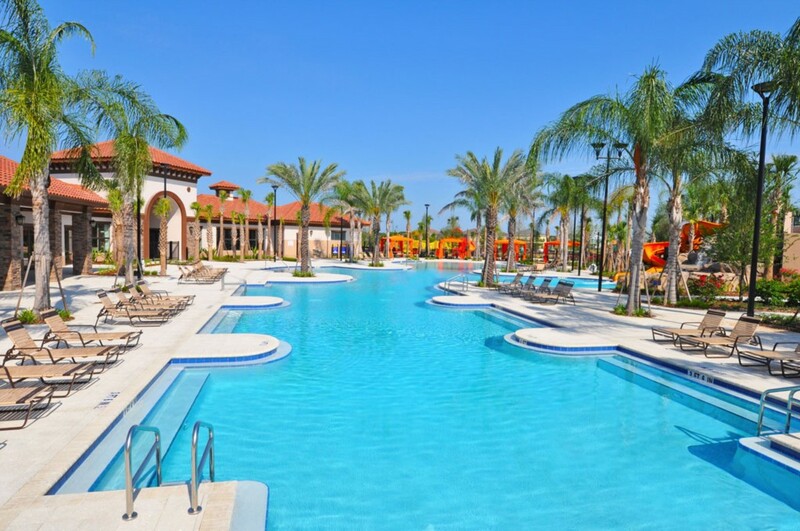 Be sure to take the time to visit the clubhouse at the Solterra Resort, from water slide to cabana your family will have the time of their life at this exclusive resort community.